No credit cards. No contracts. ReTargeting is amongst the most innovative marketing tools around. Have other real estate agents ads been following you around the internet? Newsflash! You were being ReTargeted. VOW allows your leads to have access to all listings from TREB. 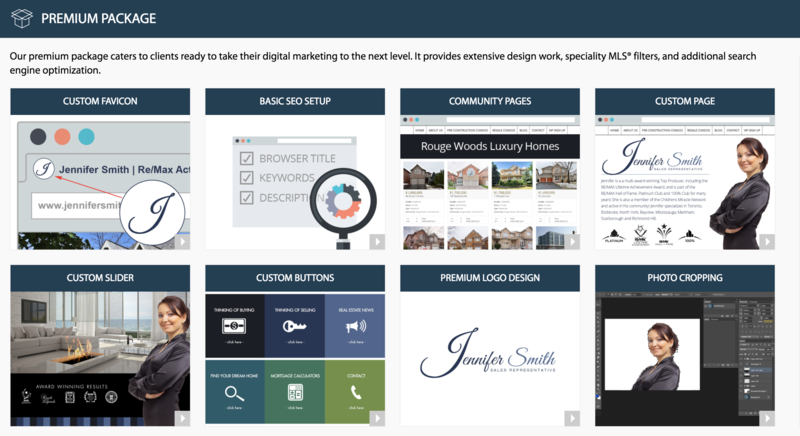 Your website will now be your leads’ primary source for online listings searches. Only available for TREB members. 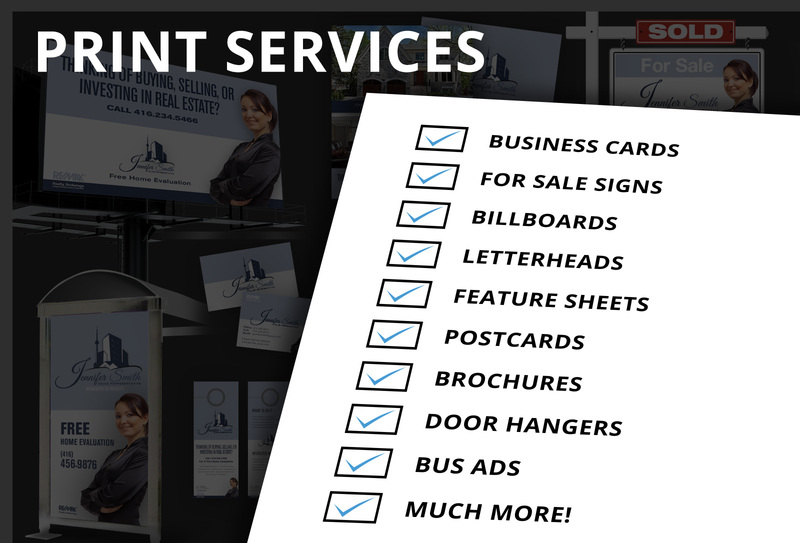 HIRE ONE OF OUR PROS! Order custom design services directly from our app! 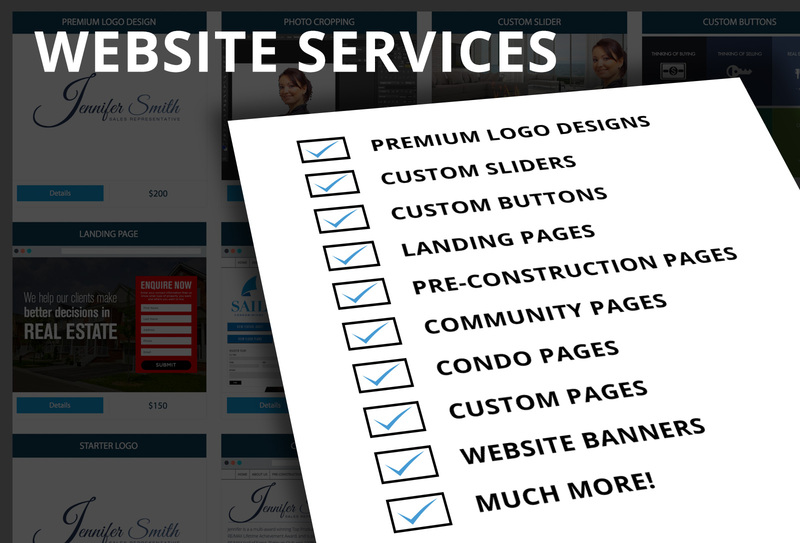 Login or Sign Up for a Free Trial to see full list of Services we offer. "Great team, great company and great results! 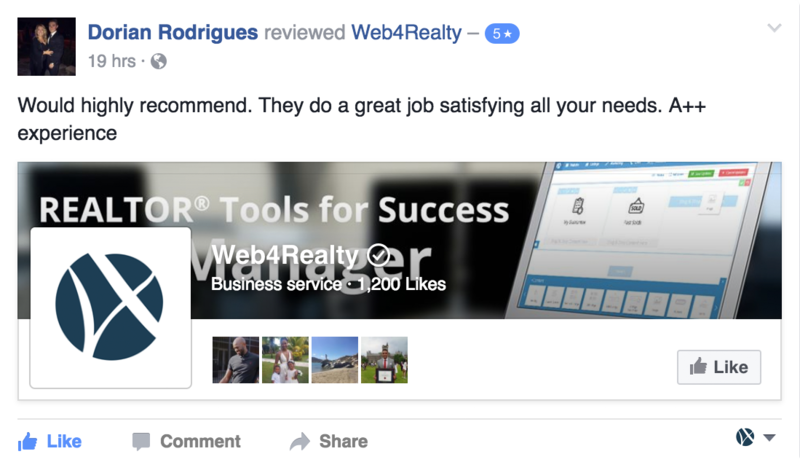 Web4Realty went over and above what I asked for."